Lisa is Busy Nerding: Introducing: Cricut Access! 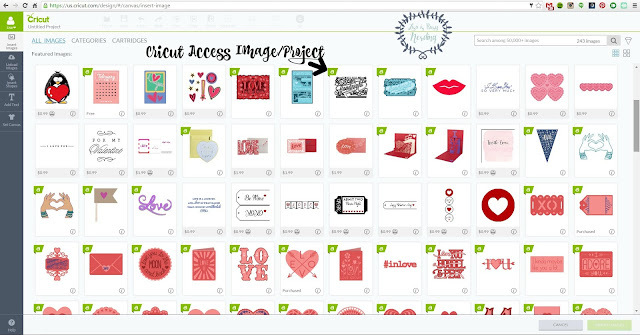 Cricut Design Space Subscription is now called Cricut Access. I LOVE how much easier it is to identify free images and projects with that helpful little Cricut Access logo. Basically if you haven't already gotten on the Cricut Subscription plan, there's no time like the present! New features and usability really make this a great upgrade! Having each free psn codes got any external as well as mind point on that.